Visiting the foggy town of Silent Hill, despite being the epitome of a living Hell, has always been a gaming pilgrimage that survival horror enthusiasts adore to the heart. For them (me included), Silent Hill games aren’t just games that aim to scare the hell out of people; it’s more than that. Each installment explores the darkest abyss of human emotions such as guilt, redemption, and atonement. 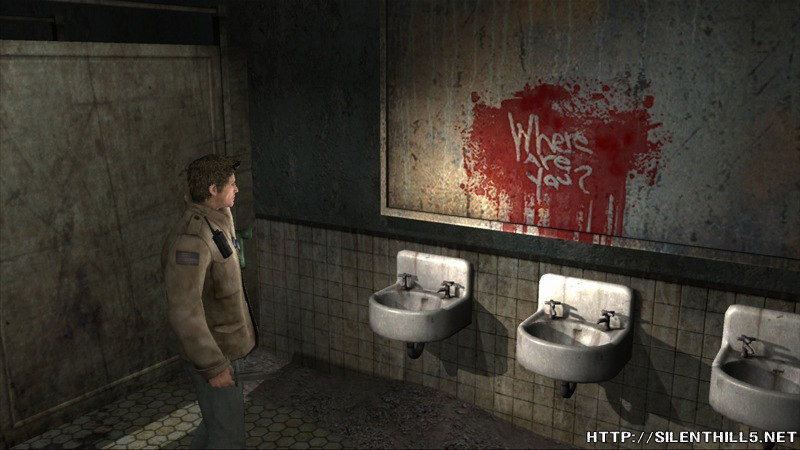 Thus, we can easily marvel the varied topics that Silent Hill fans tend to share and contribute in gaming forums about the different symbolism and manifestations within the game. With the new inexperienced, American-based developer Double Helix taking charge of the 5th console installment, it is expected to report that there’s fear among Silent Hill fans as they are expecting a different formula that might ruin the series for them. After finishing the game yesterday and unlocking all the endings, I can confirm that the atmosphere remains true to the world Silent Hill, but the gaming mechanics, unfortunately, are far from perfection. 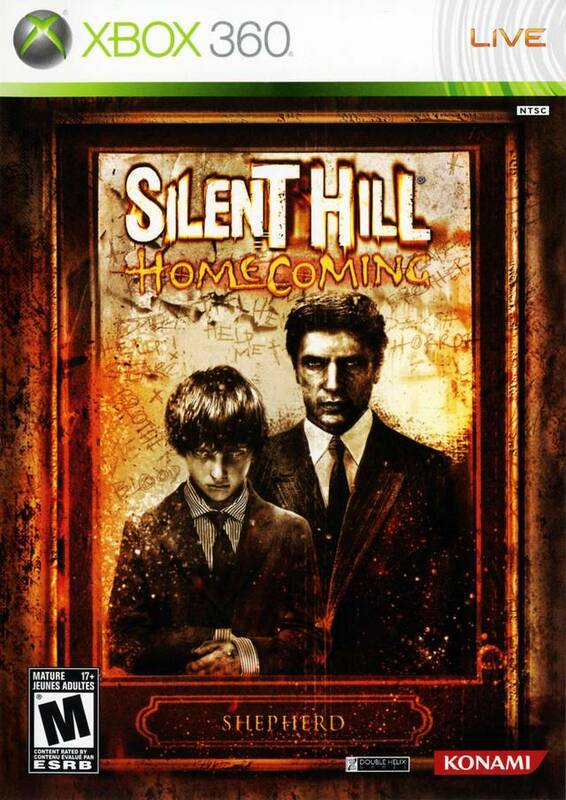 Silent Hill: Homecoming follows Alex Shepherd, a war veteran returning home from an overseas tour of duty to investigate the mysterious disappearance of his younger brother, Joshua. His travels lead him through the small, insular community of Shepherd’s Glen and eventually through the hauntingly empty streets of Silent Hill. 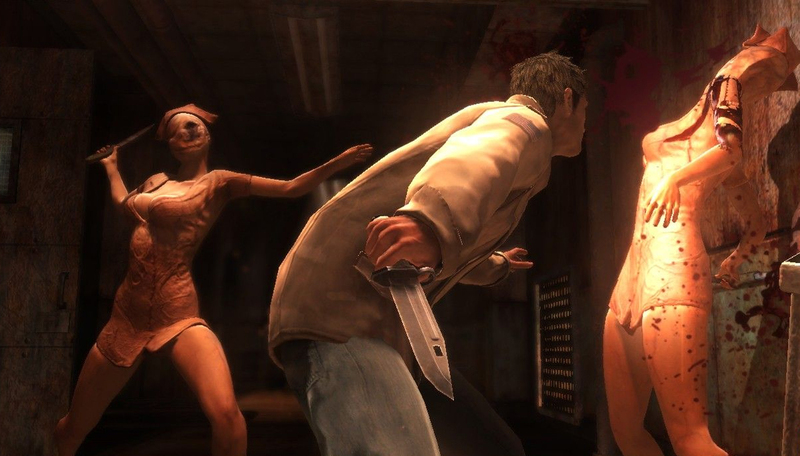 Building upon the series’ trademark foundations of atmosphere, adventure and storytelling, Silent Hill: Homecoming introduces players to a frightening new experience introducing new monsters and weapons with a returning favorite of Pyramid Head (dubbed as Bogyman in this installment). 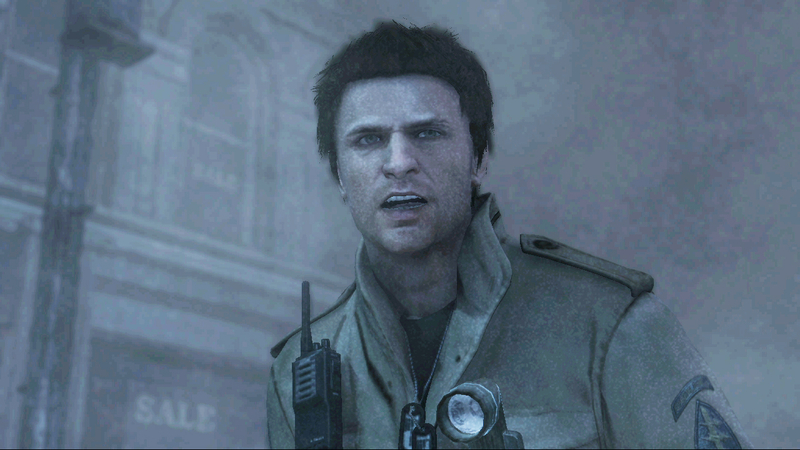 The most significant change comes in the character movement and combat controls; playing as Alex Sheperd (a veteran solider) you’re given abilities far outshining those of previous SH protagonists. This may be a sticking point for fans of the series’ previous, more helpless heroes, but putting a more combat capable character at the forefront feels like a positive evolutionary step for the series. Unfortunately however, that doesn’t seem the case. The game suffers from an atrocious low frame rate and unpolished combat mechanics that might entirely put you off and never touch the game once again. Other than that, the so called revolutionary “combat mechanics” will get old very quick as you will only dodge, attack, defend, and attack until the end of the game; you will certainly grow tried quickly. Thankfully, the camera, now far more in the player’s control, doesn’t aggravate these situations. Puzzle solving, fortunately, is well implemented but less challenging. 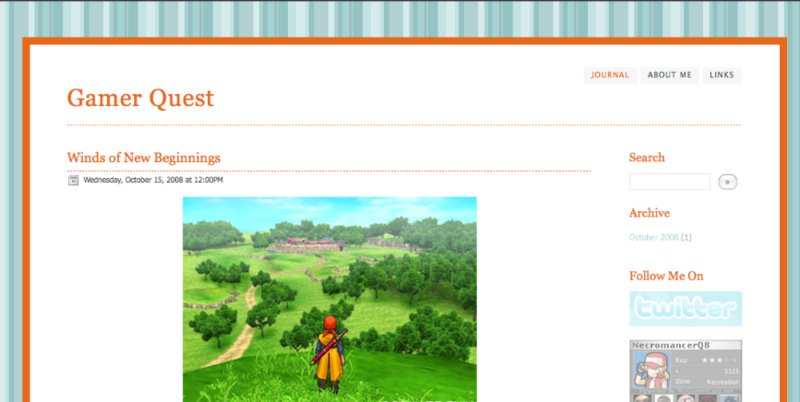 Most of them will require you to do simple puzzle mini-games such as sliding panels and rearranging wires and so forth. There are some obstacles that require you to decipher some messages collected in your journal, but in all honestly, there were quite easy and uninspired. Later half of the game will see you navigating a series of symbols and it is up to you to understand their meaning; it is appealing but slightly feels outdated. When it comes to story and characters development, the game falls into a mixed ground. 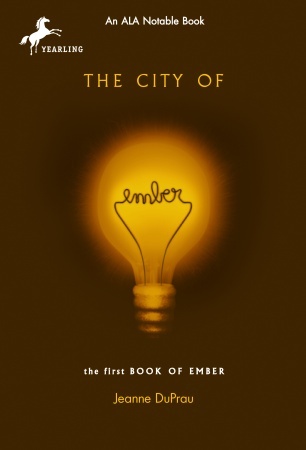 The premise of the story feels like a Silent Hill game with a mind-melting tale that will leave you hanging in there through the murky moments. In fact, for the first time ever with a Silent Hill title, I completed the campaign with a full understanding of what just transpired in the cursed town. And that’s my main problem with the story: Silent Hill games are deep and usually don’t follow Hollywood’s presentation of horror and thriller movies; there’s always some aspect that lingers afterward, and it is up to the gamer’s imagination and understating to fill that void with creative solutions. The good news is that the game gradually uncovers the twists and turns with each progression of the game’s twelve chapters, which thankfully will leave you coming back for more even if it means struggling with the game’s horrendous mechanics. However, since you will probably come to a full understanding of the story before the end of the game, the endings (all five of them) feel less rewarding and somewhat silly. The presentation and the atmosphere is present in full blossom, but for some reason, it doesn’t feel the HD Silent Hill we have been asking for, and the reason is that the previous offerings of Silent Hill are considered technical marvels that pushed the PSX and PS2 to the fullest. For example, the characters design in Silent Hill 2 and 3 are much polished and detailed than Homecoming, but thankfully, the monsters and bosses remain as horrifying as ever, with few memorable ones that are bound to chase you in your dreams. The audio and the soundtrack still one of the most pivotal aspects of the game, with Akira Yamaoka returns as the main composer. The themes are memorable and daunting, which compliments the fear-inducing sound effects. In short, the music is a manifestation of dark magic and horror, which should gain the thumb-ups of Silent Hill fans even if they were a little shaky regarding the overall experience. If you can cope with the atrocious and the slightly broken game mechanics, Homecoming will certainly provide you the fearful tour of Silent Hill that you have been asking for the last three years or so. The story is polished but forgetful, the presentation is beautiful but incomplete, and the overall experience will always leave you wanting for more, for good or for worse. The new developer Double Helix has stayed true to the series’ foundation while also taking steps in a brave new direction, but unfortunately, they failed to implement their vision perfectly. Regardless, the game deserves at least a single playthrough for those who are craving for a High-Def survival horror, because the game doesn’t disappoint from that aspect. Those who loved or hated the biographical film Marie Antoinette will certainly find a compromising ground in The Duchess. 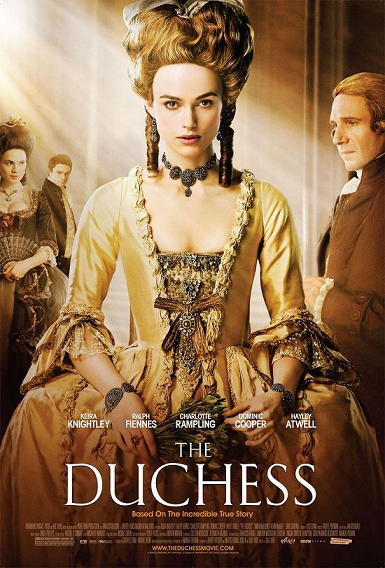 Based on the life of the 18th-century English aristocrat Georgiana Cavendish, Duchess of Devonshire (where many historians parallel her life with Princess Diana of Wales), the film remains an exquisite exhibit of women’s testament and of course, flawless sense of aristocratic fashion. With big stars such as the lovely Kira Knightley and the veteran Ralph Fiennes, the film is destined to draw a respectable group of movie enthusiasts and historians alike, but is the final picture as faultless as the sense of fashion, or intolerable as the cold marriage relationship that was portrayed? Based on Amanda Foreman’s bestselling biography, The Duchess tracks the life of Georgiana Cavendish, Duchess of Devonshire; she was ravishing, glamorous and adored by an entire country. Determined to be a player in the wider affairs of the world, she proved that she could out-gamble, out-drink and outwit most of the aristocratic men who surrounded her. But even as her power and popularity grew, she was haunted by the fact that the only man in England who didn’t seem to adore her was her very own husband, the Duke, as she couldn’t births a male heir to him. As their relationships grew troubled, a series of resulting controversies and convoluted liaisons would leave all of London talking. 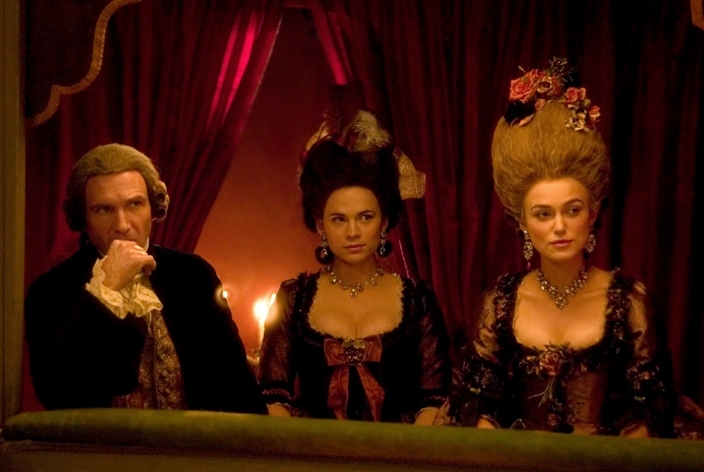 The film definitely gets a high nod for its gorgeous depiction of 18th century England that was glorious with hair feathers and hats, colorful dresses with intricate designs, and tasty wines and addictive gambling. Indeed, the costumes and stage design definitely deserves the Oscar buzz it’s been greeting. Of course, such shallow depiction won’t save the film from harsh critics, and thankfully, the film managed to pull some strings and notable performances that in the end saved it from mediocrity. Kira Knightley’s presentation of 18th century English aristocrat is certainly believable but there are few moments where we couldn’t even generate some sympathy toward her character. 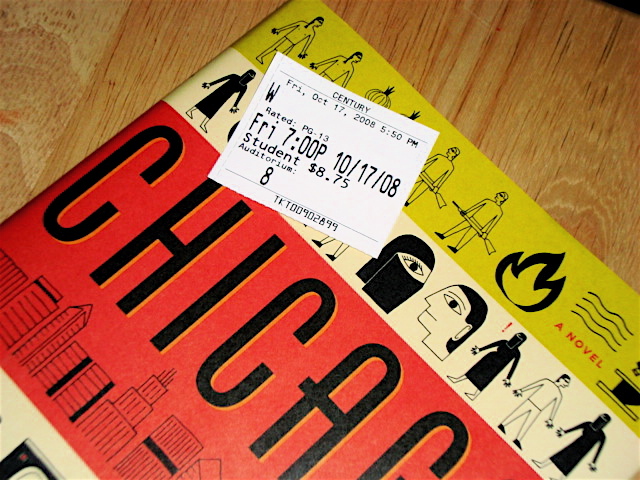 Alas, this is not to say that her depiction was off, in fact it was excellent, but perhaps witnessing her next to Ralph Fiennes might be the problem, because he certainly commanded the whole film with a certain, few amount of scenes and sentences; his movements alone can formulates the script with ease. The story, unfortunately, is slightly predictable and uninspired; I’ll be amazed if someone named the film “original” or “extraordinary”. This might have been avoided if the newcomer director Saul Dibb focused on the political life of Georgiana a little more instead of heavily focusing on her love life. We can definitely detect this sentiment when the film comes to its finish and leaving us wanting for more. Thankfully also, the soundtrack was as engaging and moving as the high point of performances administered from the role players, and that alone can be incredibly satisfying. Incomplete biography and sagging (although mostly great) performances might not make this film a royal treat, but witnessing the chemistry and the engagement between Knightley and Fiennes can alone make up for the price of the admission ticket. The life of The Duchess of Devonshire was modestly brought to life with an excellent showcase of costumes and décor that would certainly please most fashion enthusiasts. Fans of historical drama will cherish this movie, but probably not as long as they hoped for. Regardless, the film is delightful, rich, and thankfully not as preposterous as “The Other Boleyn Girl“, and thank God for that. Can You Feel The Poke Power? 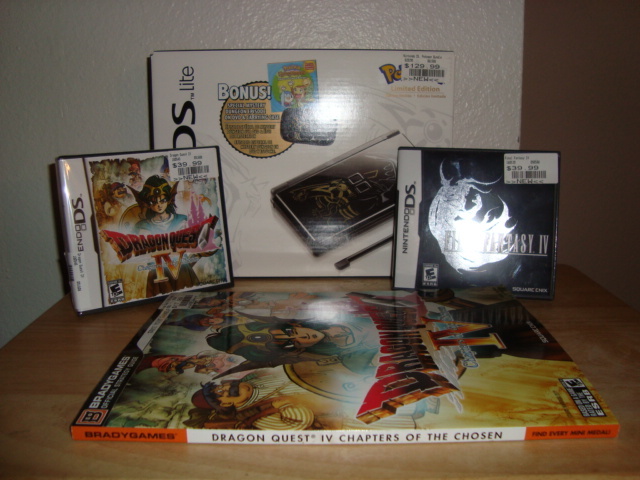 I’ve been meaning in purchasing a new Nintendo DS Lite for quite some time now, and kinda ditch the old one I have that almost was running out of battery power, but I was waiting for the right “limited edition” bundle to pop up so I can grab one. Not until today when I was strolling over at Gamestop where my “Poke-Instinct” detected the fearsome power of legendary species of time and space. I swiftly asked the lovely lady behind the counter on what kind of hidden legendary power they have in the storage room. She knew what I meant, because she shared my passion for “Poke-Love”. After a few seconds, she came back with Pokemon DSLite bundle that has both Dialga and Palkia beautifully engraved on the led cover. I resisted but I finally succumbed to this powerful “Poke-Pressure” that weakened my body and soul, and seemed to quickly regain all my powers (and some) when I purchased it. Of course, I had to buy Dragon Quest IV: Chapters of the Chosen and Final Fantasy IV to properly compliment the impressive power I have in my hands. According to Rotten Tomatoes, that is. Not a terrible list, though, if I were making a list on what I thought were the best animated films of all time, I’m not sure I’d put movies like Kung Fu Panda, Corpse Bride, or Antz on it (much as I like them, they’re not really “classics”). But, hey, we’re talking about Rotten Tomatoes here. No “best movies” list they make is perfect. And also, where the hell is my Grave of Fireflies? 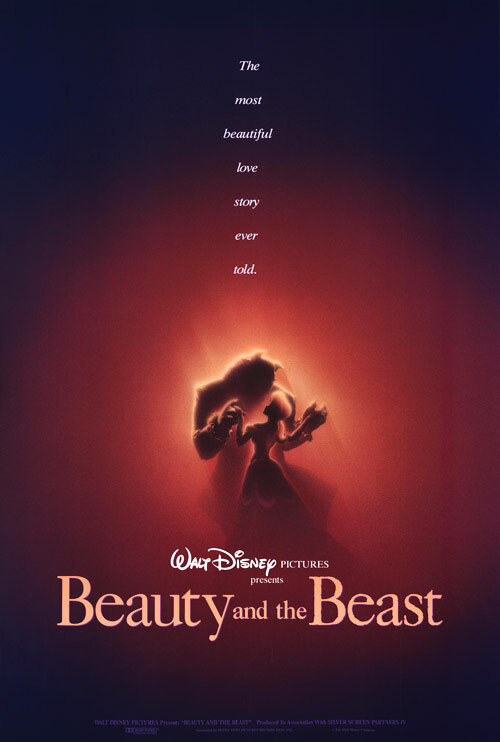 That movie almost left me in tears when I saw it long ago, and it still resonates with me to this very day.